Smartphones play a major role in our day to day life and makes it easier with the help of apps. 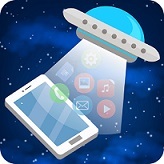 The apps have entirely made a human daily routine easy. On the other hand, lots of apps & games on the phone affect its efficient working by reducing the speed of all the activities carried out. 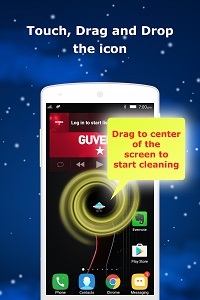 Space Cleaner (Boost Mobile + Game Booster) can clean you phone and remove junk files easily. 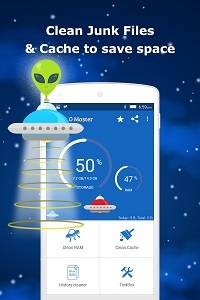 No more worries anymore about how to clear the cache files or how to speed up Android phone. 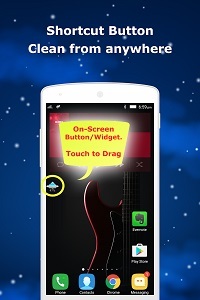 Smart Booster clean your background processes, stop stealthy running apps safely. 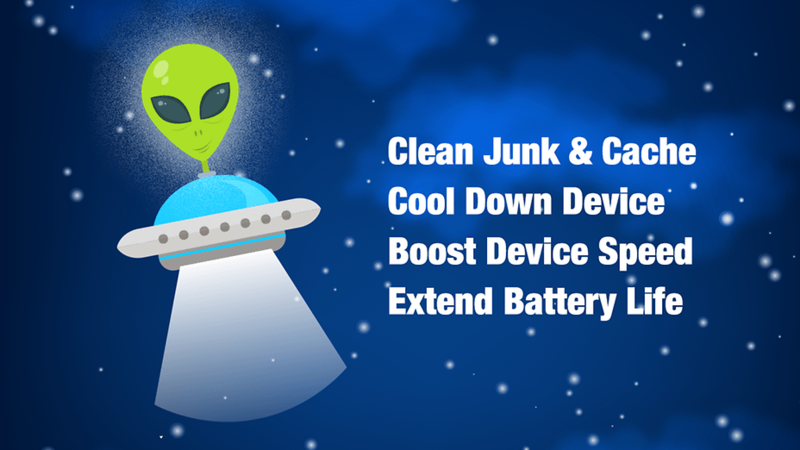 Finds and fixes battery power consumption problems, extending your battery life. 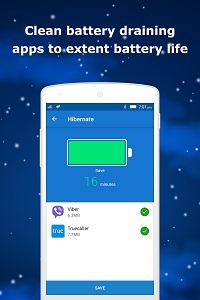 Tells you how long battery will last under a variety of situations and power consumption of the device. 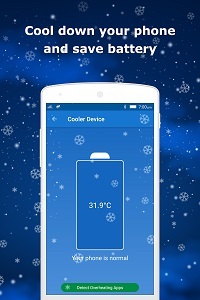 Managing and disabling CPU-intensive apps, cool down the android phone in time. Cool. 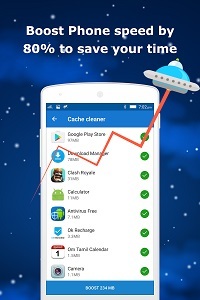 Such Android cleaner app is really helpful in clearing up junk files or unwanted files from Android phone. By doing this, we can free up space on Android for more data saving. has nice number of downlaods and reviews are alos nice so, I think it can be trusted. Thanks for sharing.After my test，I found Mobikin Eraser for Android is a powerful Android cleaner program. Thanks. An application I really needed, because I see my phone goes slower. That's probably because I'm going slower: walk down and not with the car ! Thank you again.